Get information about our services at Harwell & Cook. Our trusted orthodontists, Dr. Anthony and Dr. Cook, strive to provide a welcoming, comfortable experience in friendly offices that are designed to make you feel at home whether you’re a kid or an adult. 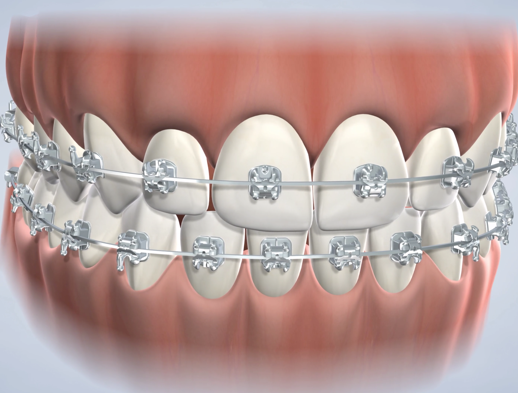 All five of our Panhandle area orthodontics practices provide the full scope of orthodontic treatment and the finest braces and appliances available in the industry, from the most advanced braces for children to virtually invisible braces for teens and adults, including clear ceramic braces and Invisalign® or Invisalign Teen®. 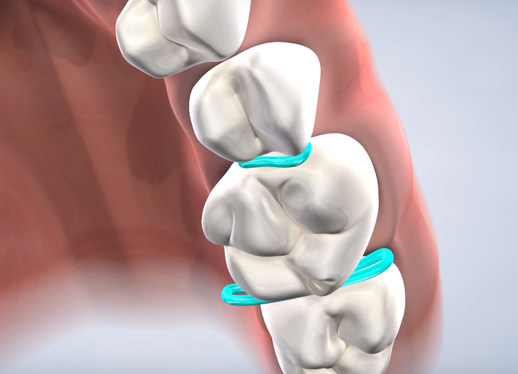 We use cutting-edge technology and techniques to move your teeth more efficiently and with the least amount of discomfort so that you can experience fast and gentle orthodontic treatment. For top-notch orthodontic treatment for the healthy and beautiful smile you deserve, you are in the very best hands with Harwell & Cook Orthodontics. This website is packed full of great information and videos about our amazing orthodontists and team, as well as the services we offer. You can check out our services and treatments below, but the best way to really get to know us is to schedule a complimentary consultation at any of our convenient locations in Amarillo, Borger, Canyon, Guymon, and Pampa. We look forward to seeing you! 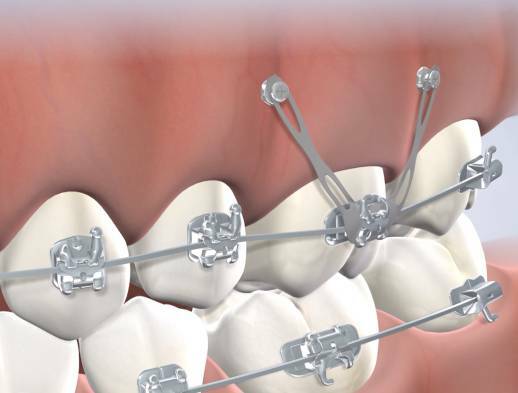 We offer many types of braces to suit you and your smile best, no matter your age. We work closely with you to design a personalized treatment plan to address your or your child’s needs. 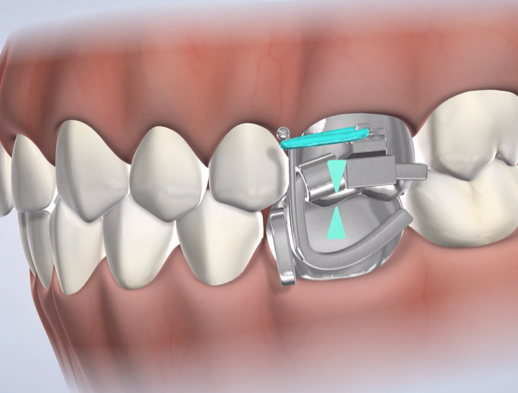 Clear aligners, such as Invisalign, are a very popular and effective choice to straighten teeth without the look of metal braces. 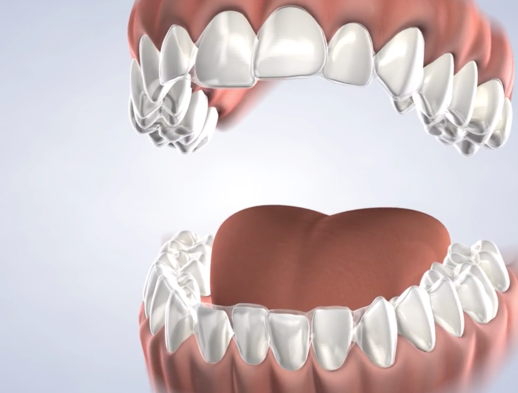 Overbites, underbites, and crossbites are bite problems that require early orthodontic correction to avoid issues such as jaw pain and poor oral health. 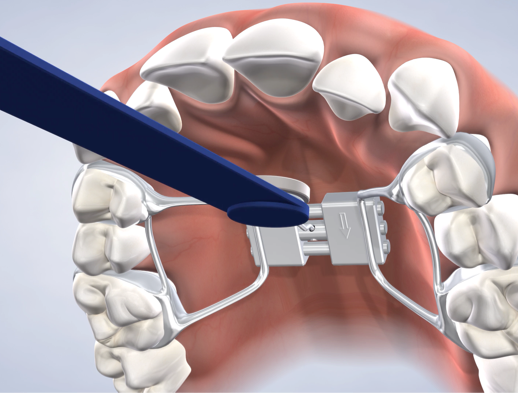 Palatal expanders are common orthodontic devices used to widen your palate to correct issues with your bite, the alignment of your teeth, or your breathing. 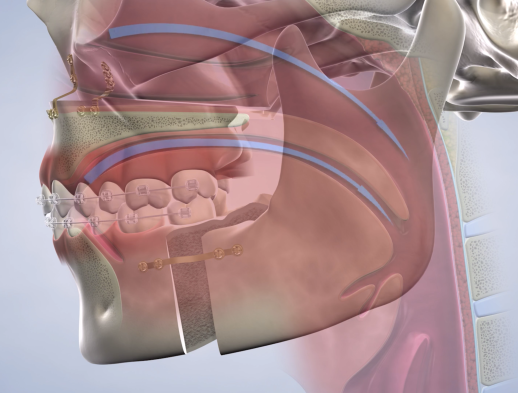 When other approaches to treat sleep apnea have been ineffective, or if the condition is severe, orthodontic treatment may be the next step. Early orthodontic treatment for children can have a positive lifelong impact on your child’s oral health, dental development, and smile. With decades of experience treating patients of all ages, we are an excellent choice for adults seeking orthodontic treatment. For an exemplary result, we use the latest radiation-free 3D imaging technology using Cone Beam Computed Tomography, or CBCT, via our iCat FLX 3D Imaging System.